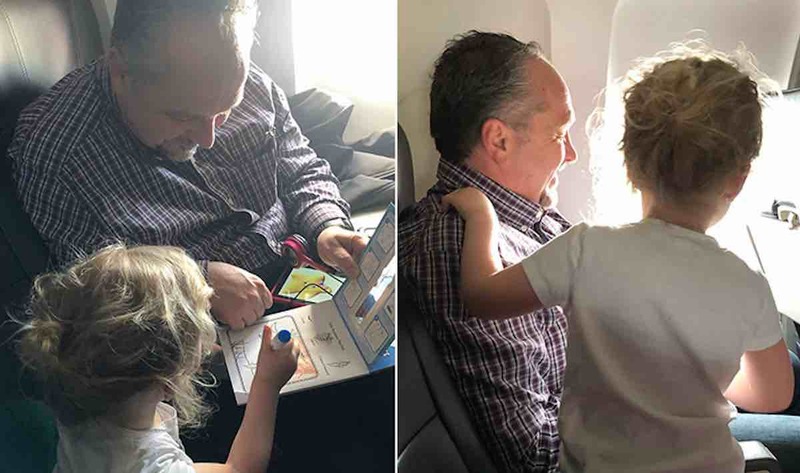 It was Jessica Rudeen’s first time flying with a toddler and baby in tow – and if it had not been for a compassionate stranger seated next to her, it may have been a complete disaster. Due to “unforeseen circumstances”, Rudeen was unable to breastfeed her 4-month-old son before boarding the plane. As the hungry infant started to scream in distress, the mother’s 3-year-old daughter named Caroline started to kick and cry about how she wanted to get off the plane. Thankfully, Rudeen was fortunate enough to be seated next to a man named Todd.